Chocolate chip and coconut, just addictive. Lemon crinkle cookies have to be the funnest thing to make, and doubled up with my all time granola bar recipe it made for a fun day. I wanted to start out easy, using my basic and best granola recipe . Since I found this one I really haven't strayed. It's a fun one because you can switch out your mix ins and you can't mess it up. It's one of those recipes that I use as a base recipe when building my own. But with all my other granola bar posts it just wouldn't be right to not share my daughters favorite. 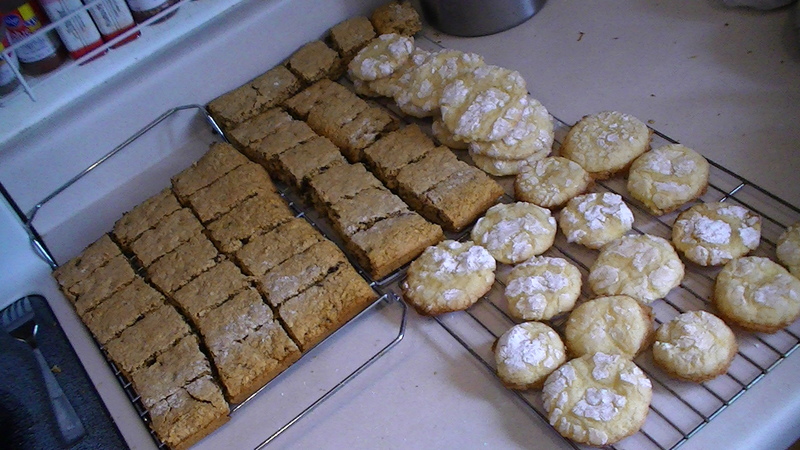 I was having one of those days where I didn't make a mess, and I went back to back baking. I started off with my granola bars. 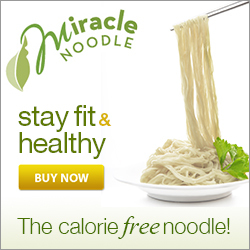 They are super easy and quick. 1 ¼ cups of cups of chocolate is a lot of chocolate BTW. Just thought I would add. You can play around with amounts too. I do ¾ cup chocolate and ½ cup of 'other'. No chocolate it always an option, because these are addictive, and you will at some point break down make more for the 10th time but you will have to break the chocolate cycle (whew)! Once every thing is mixed, add your choice of mix ins. 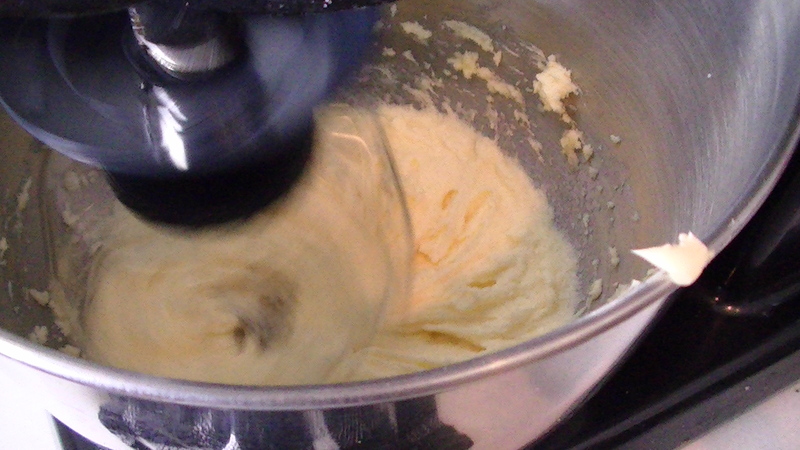 Whip your butter and honey in your mixer until nice and soft. 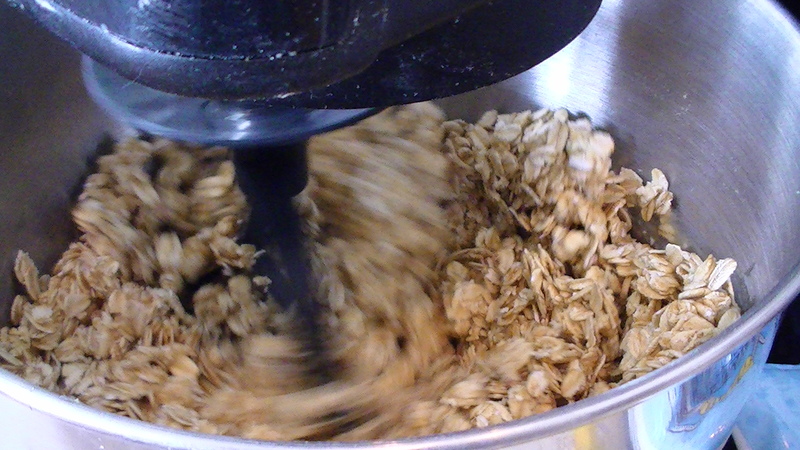 Add oats, mix thoroughly, then add your flours, and baking soda. Mix again until blended. Once you have an nice mixture add your mix ins. 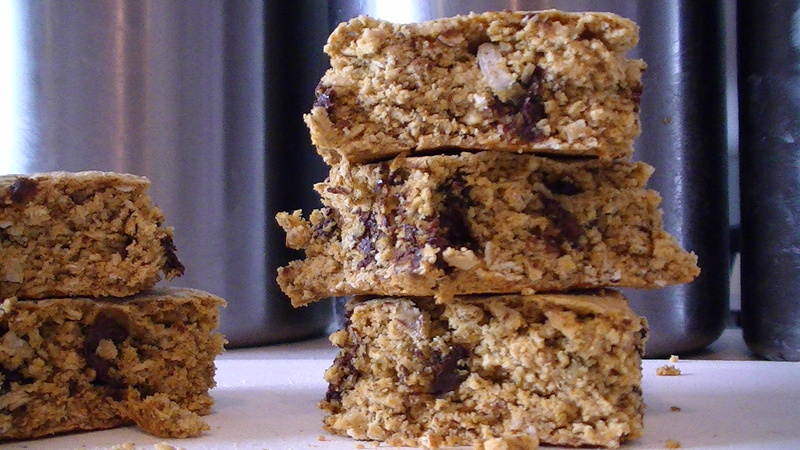 Press your mixture into a greased 9 x 13 pan for a thicker bar. 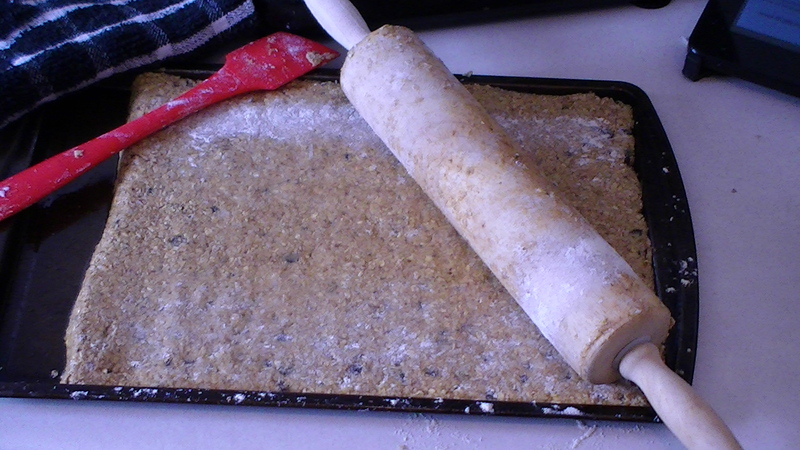 What I like to do is use a cookie sheet and use a rolling pin dusted with flour to flatten them. As they cook they will rise slightly. Bake at 325, 25-30 until lightly browned around the edges. Thinner ones will be done sooner. 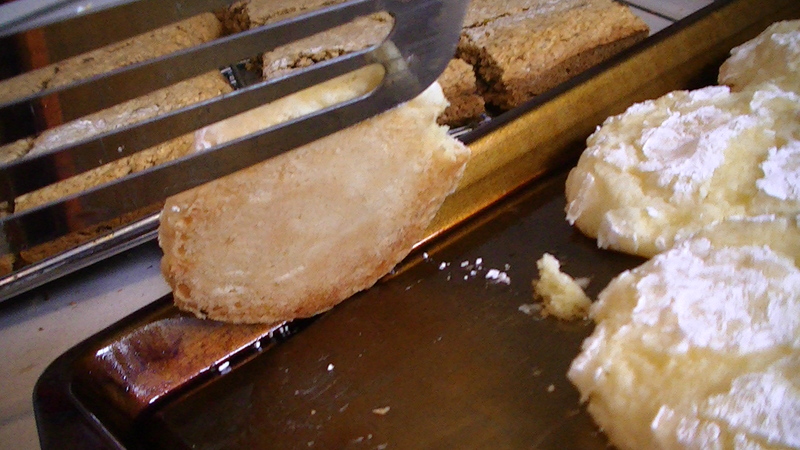 Use a powdered rolling pin to flatten if using a cookie sheet. I accidently used my larger pan here. 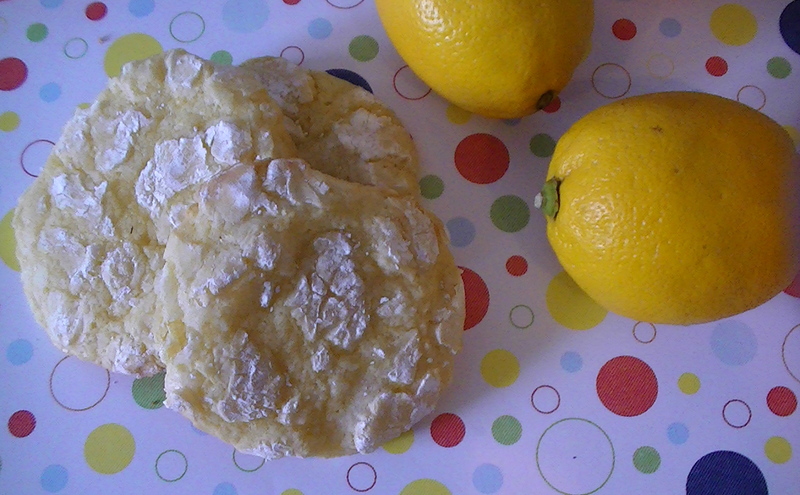 I so wish I grabbed the smaller ones because I needed the big one for my lemon cookies. Go figure. In the beginning I had a very bad habit of flipping them out of the pan way too soon. Every freaking time people, and I would just break them. My husband says: “If you have an urge to flip them wait 10 more minutes.” Damn him and his logic. 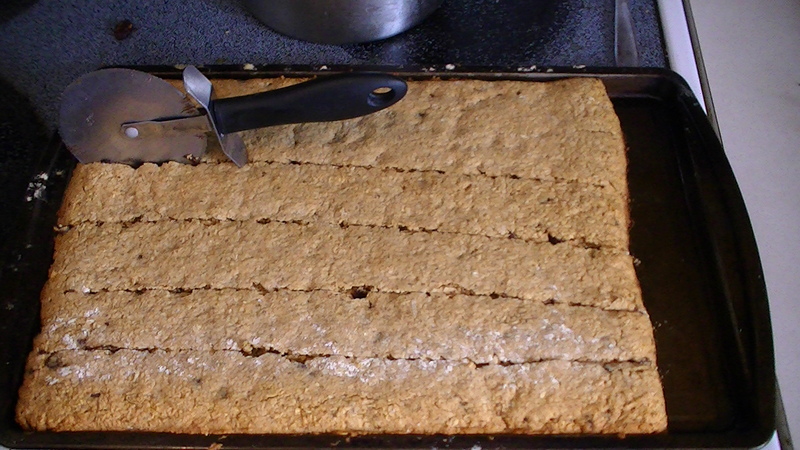 So to feed my ancy-pants I cut them in the pan after a short cooling time, remove to a cooling rack to finish. That way you can chomp on them while the chocolate is all melty. See, why let them cool all the way right?!? Still can't cut in a straight line. 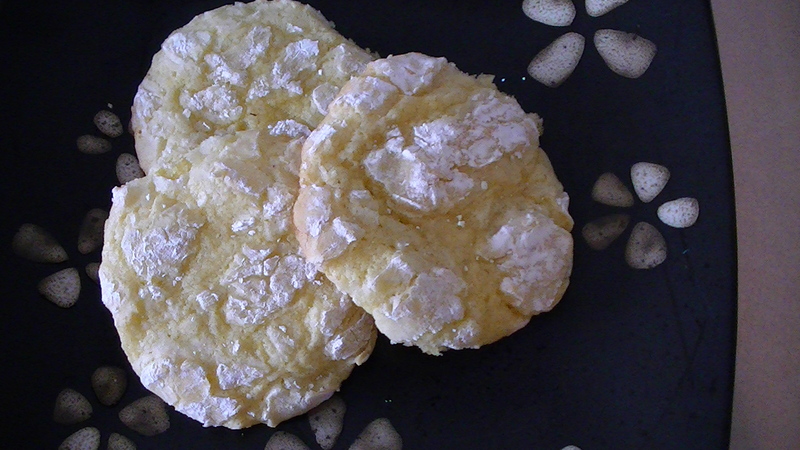 Lemon crinkle cookies, easy. 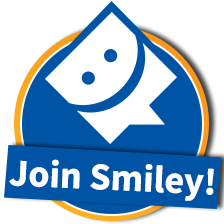 Get started while you're baking your granola! Go! These are just divine, they are light, and airy, and I had a lot of fun making them. My favorite part was rolling the dough in the powdered sugar. Whoops over mixed, thats OK though! Preheat oven to 350 degrees. Spray baking sheets with non-stick cooking spray and set aside. Whip in vanilla, egg, lemon zest, and juice. Scrape sides and mix again. 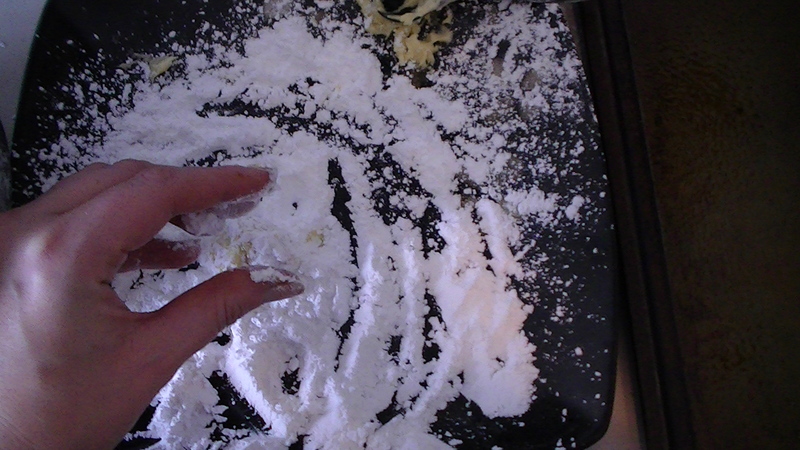 Stir in all dry ingredients slowly until just combined, excluding the powdered sugar. Scrape sides of bowl and mix again briefly. Pour powdered sugar onto a large plate. 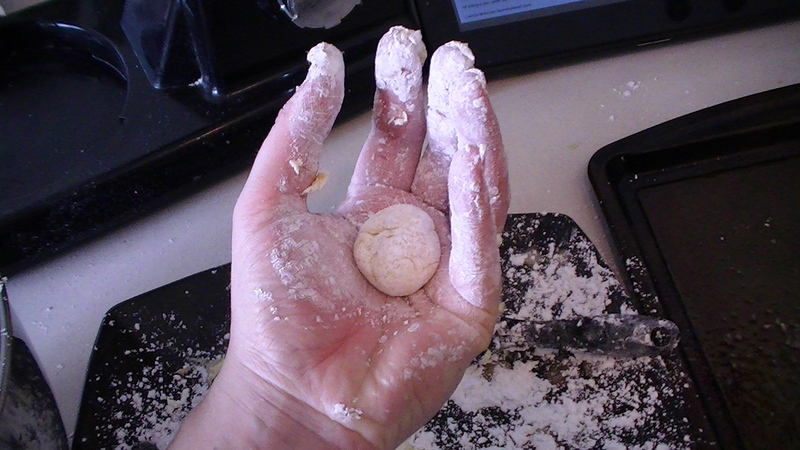 Roll a heaping teaspoon of dough into a ball and roll in powdered sugar. Place on baking sheet and repeat with remaining dough. Bake for 9-11 minutes or until cookies and cracked on top. Remove from oven and cool cookies about 3 minutes before transferring to cooling rack. I finally got some technique two trays in. I cupped the ball and rolled it. Not so irregular any more. See where you have to just mix briefly, yeah I didn't see that. It's OK if you over mix. The batter won't ball up, but if you scoop it out and drop it into the powdered sugar it will do what you once after you coat it.